The decision behind this venture is to move with launch of high end products namely apparel thereby increasing tie ups with the local sellers which can form the cruz for the company’s strategy enabling them to face competitors in India which is one of the fastest growing e-commerce market in the world. 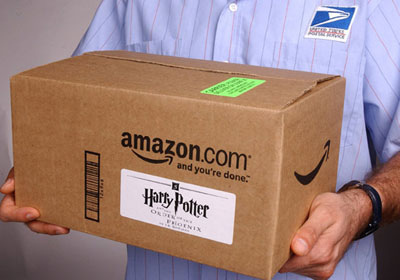 A controlled delivery model could also be of great advantage to Amazon with an assurance for buyers to purchase products from its platform since the main criteria is the swift delivery time schedule where the marketplace is faced with issues over vendors shipping products on their own. Moreover by shipping products for other vendors, there are capabilities of generating revenue from shipping the products and it was reported that for the fourth quarter ending on December 31, the worldwide shipping revenue of $1.1 billion as against shipping cost of $2.3 billion, had a net shipping cost of 4.7 percent or $1.2 billion on global net sales. 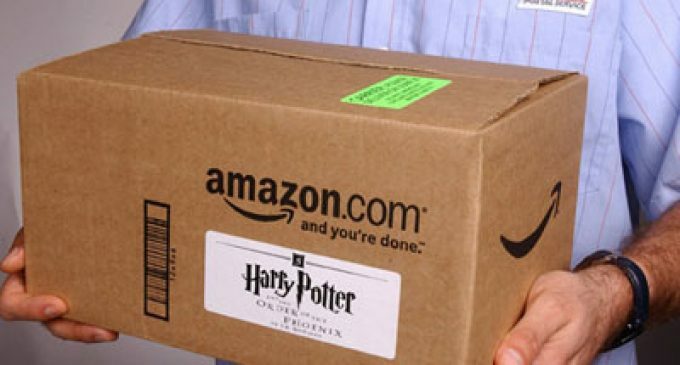 Shortly, Amazon will now use its own logistic network in delivering major portion of their products which are sold on its Indian portal. Amazon is really nice. I am doing well with its affiliate program. Hope will do still more.